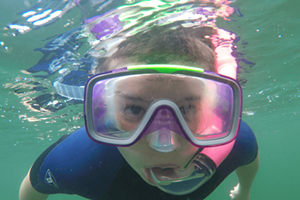 Time After Time | Editor's Note | Kids VT - small people, big ideas! The days are long, but the years are short — it's an adage people throw around a lot when they talk about raising kids. But never does it seem truer than at the beginning of a new school year. This summer, every time I told someone that my daughter, Mira, was going into third grade, I found myself questioning the statement in my head. Wait, is that right? I would think. It doesn't seem so long ago that my stylish, thoughtful 8-year-old was a bald baby, teetering around on wobbly legs. When did she become a full-fledged big kid? Theo, my 5-year-old son, is starting kindergarten. But that doesn't stop me from occasionally sweeping his 50-plus-pound body into my arms and toting him around like a toddler. Recently I caught a glimpse of our reflection in the mirror and saw how absurd I look with his long-limbed frame wrapped around me. But I'll continue to hoist him while I can because I know that, sooner than I'd like to imagine, he'll be sweeping me off my feet. Sending your child to school for the first time marks a new phase of parenting. Some moms and dads who wish to delay that transition give their kids an extra year at home before enrolling them in kindergarten. Katie Titterton writes about this practice of "redshirting" kindergarteners — and the varied reasons families choose to do it — in "Ready or Not?". If you're easing kids back into the school year, this issue is full of tips to help you do it. Ken Picard talks to Dr. Lewis First, chief of pediatrics at the University of Vermont Children's Hospital, about how parents can help their students get the sleep they need to be successful in school and beyond ("Checkup"). In "Mealtime," Erinn Simon writes about a fun lunch option you'll be tempted to pack — maybe even for yourself. And in "Use Your Words," Kimberly Harrington suggests making "school year resolutions" as a way to cope with the craziness of the season. This issue isn't just full of school supplies. In "Bohemian Rap Session", contributor Angela Arsenault interviews musician-parents and asks how they balance their artistic tendencies with family life. Arsenault knows something about the subject; her husband, Ryan Miller, fronts the band Guster. 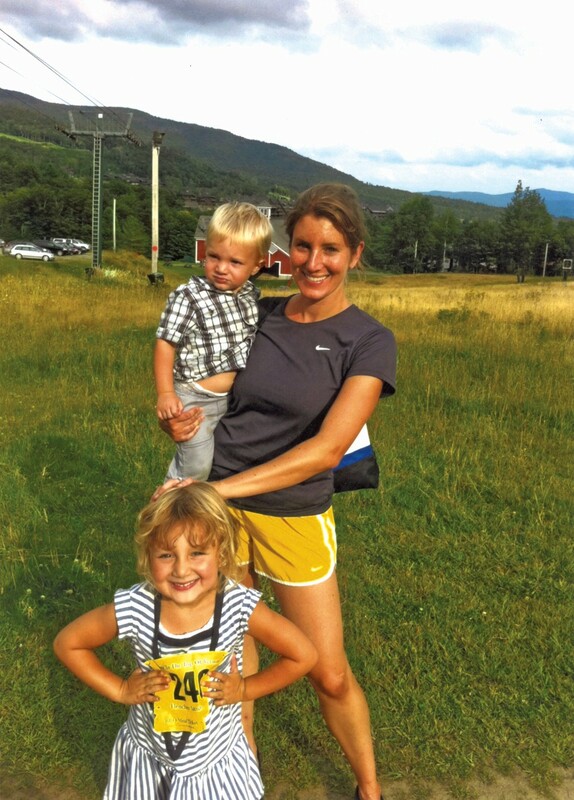 And in "Balancing Act," Jessica Lara Ticktin asks Jane Lindholm, host of VPR's "Vermont Edition," how she juggles her high-profile job with parenting her 20-month-old son. Lastly, don't forget to check out our September calendar — it's packed with proof that the fun doesn't have to end just because summer did.